3B Ranch are committed to raising the healthiest animals in their natural environment to provide our community with high quality fresh beef. 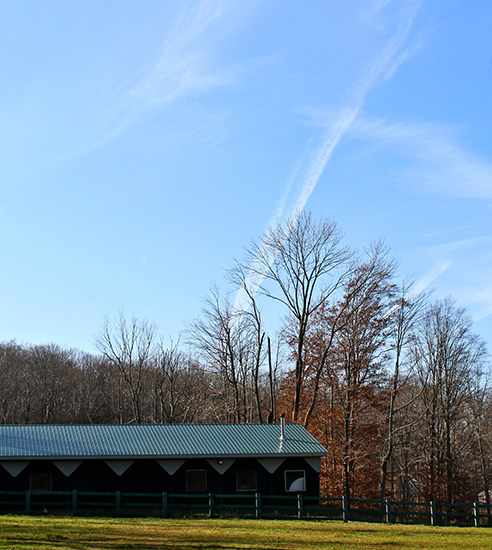 Our farm spans over 80 acres of open fields and stunning views. 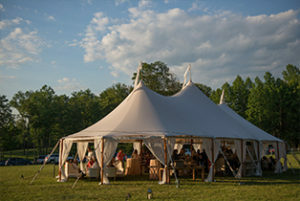 Heritage Homestead is our event division specializing in intimate weddings. Let our family help you create the wedding of your dreams. We're one big family with a passion for good food and great company. 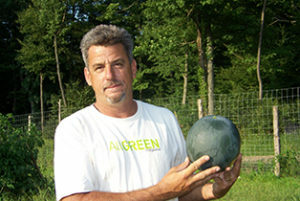 3B Ranch is a grower of Certified Organic Fruits and Vegetable along with Naturally Raised cattle, buffalo and swine. 3B is owned and operated by three brothers Andrew, Steven and Dennis Bozzuto. Our produce is grown according to organic standards, without pesticides or commercial fertilizers. Our agricultural methods contribute to a safe environment, a sustainable food system, and a diverse regional economy. We provide fresh, great tasting, organic produce, at an honest value, for the local community. 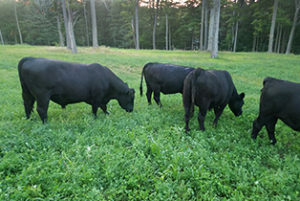 3B Ranch specializes in naturally raised grass fed beef. We pride ourselves on raising healthy cattle that graze our open pastures yearlong. View our cut sheets and place your order for beef today! Stay up to date with 3B! Sign up for our newsletter to receive product availability and updates!